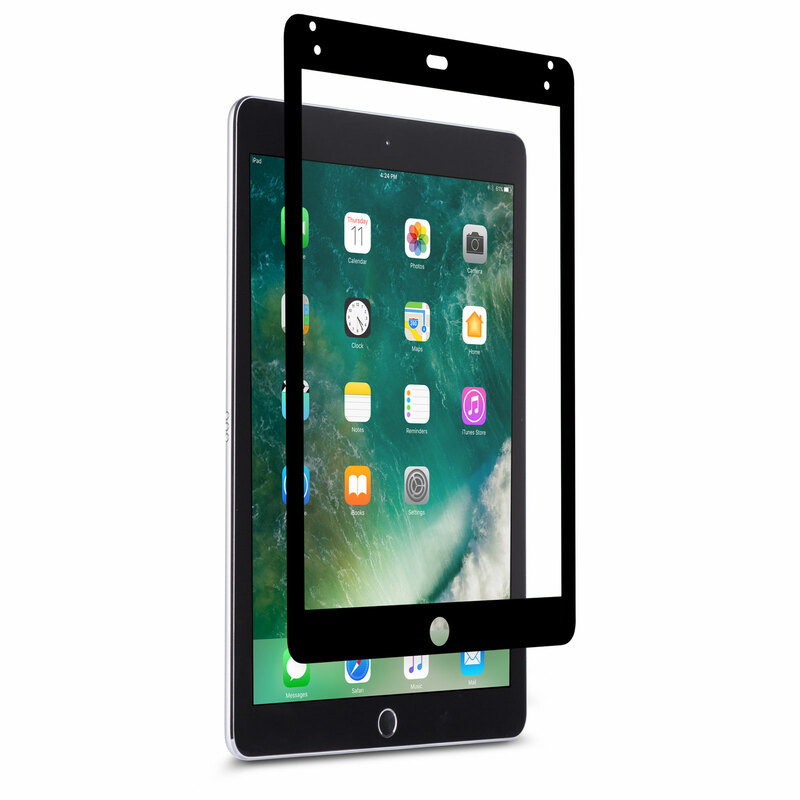 Newly fitted for iPad, iVisor AG is next-generation screen protection for your device. 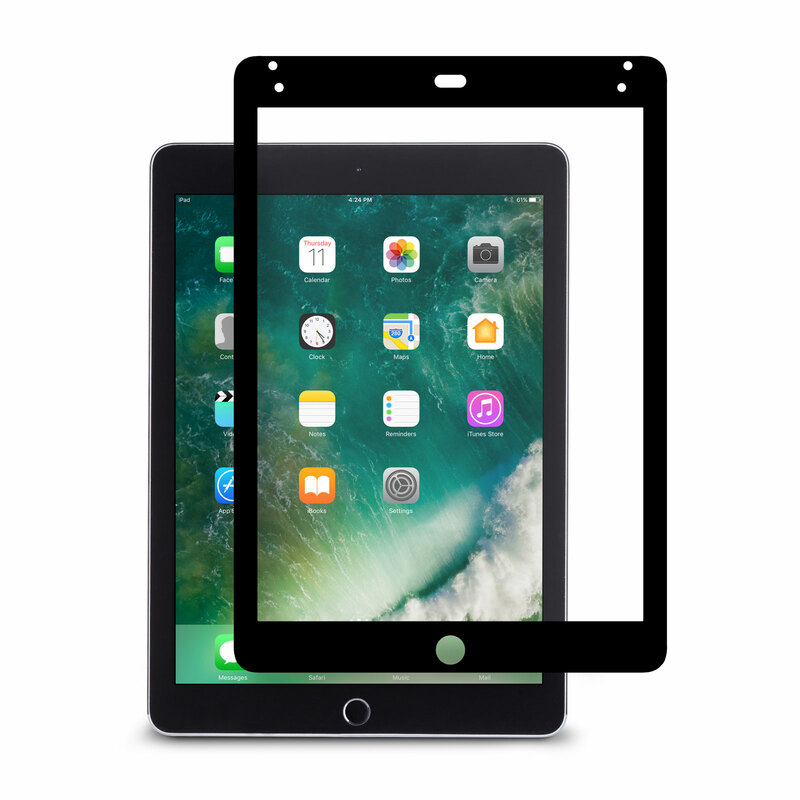 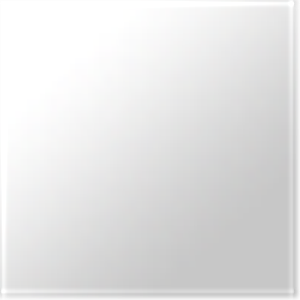 Our anti-glare screen protector has been surface-treated to provide enhanced scratch protection, reduce smudges, and maintain maximum clarity. 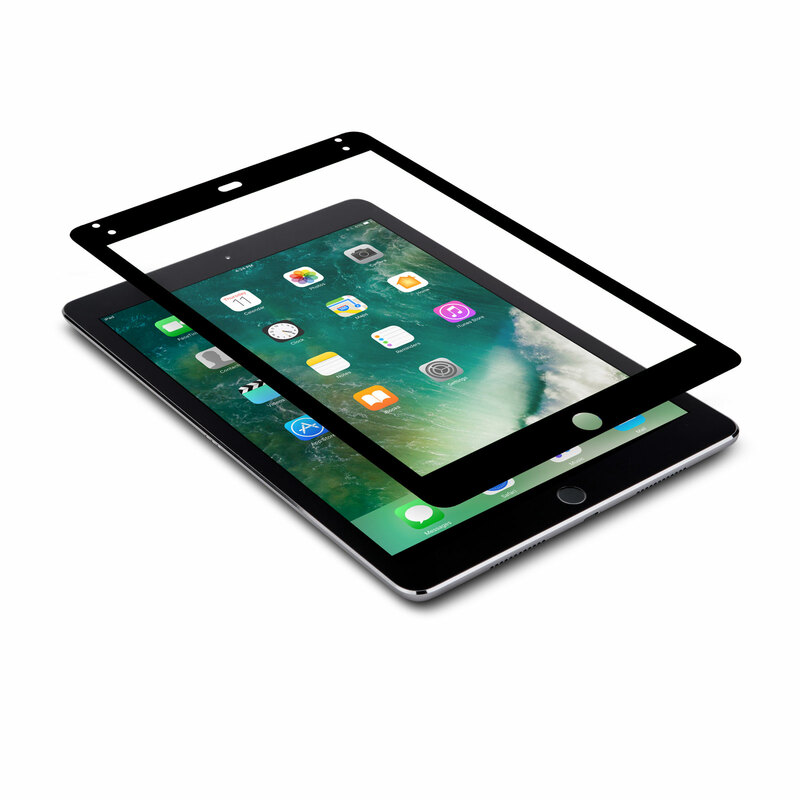 Most screen protectors require a tedious installation process. 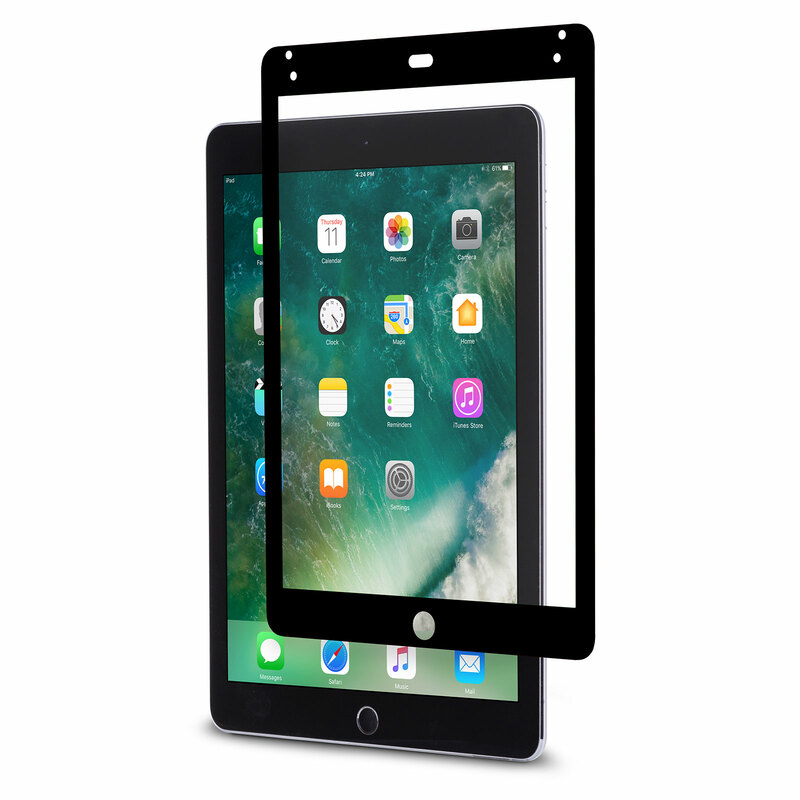 iVisor's proprietary design allows for a flawless, bubble-free installation in seconds.